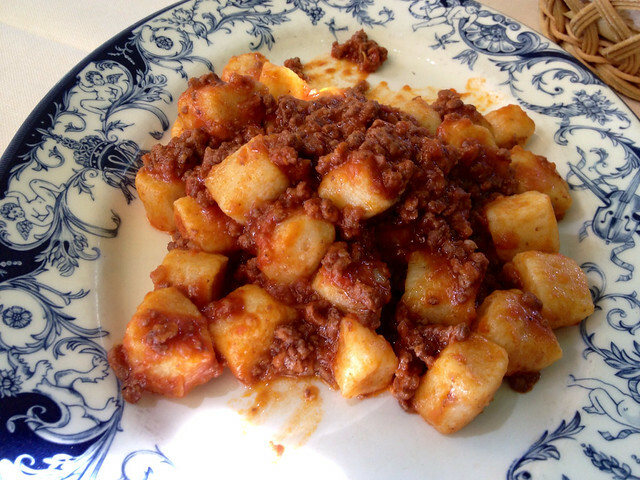 The first crisp autumn days are upon us, and with them the first of Italy’s fall fare. These last months of the year are perhaps the best for sampling this country’s famed cuisine, as the harvest season brings a wide variety of fresh produce (much of which is conserved in syrup and olive oil to last over the winter months) and fattened meat, and the cooler weather brings a more hearty appetite to enjoy the abundance. 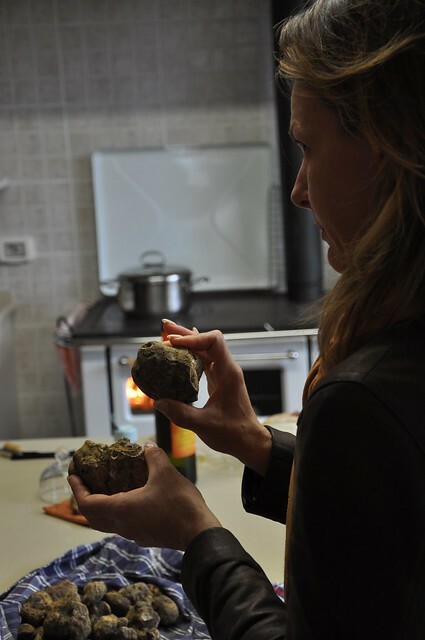 If your mushroom experience has been confined to the common button or slightly more exotic champignon until now, sampling wild mushrooms in Italy will change your life forever. For millennia, rural Italians have supplemented their diet with wild greens, asparagus, mushrooms, and fruit, and this passion for foraging continues today. When the warm summer days begin to be interspersed with the first fall downpours and crisp nights, the countryside is invaded with sharp-eyed hunters scouring the forest floors and filling their baskets with some of the most flavorful mushrooms around. 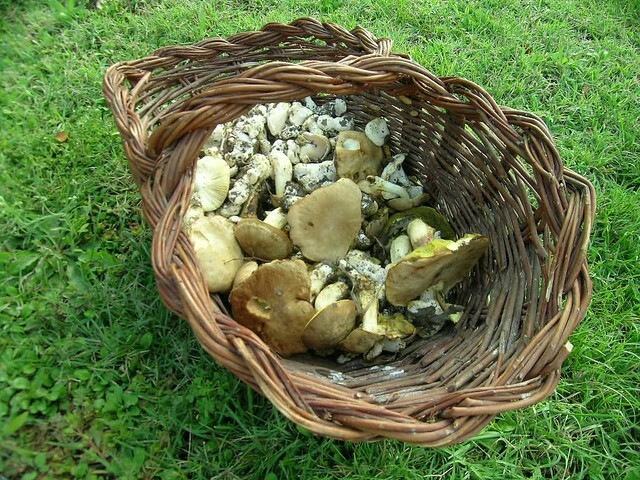 From the more familiar porcini and galletti (chantarelles), to the lesser-known but equally delicious local varieties (including ovoli, mazze di tamburo, and pinaroli), just one bite will have you eschewing supermarket champignons forever. Italy’s cool, wet summer has made this one of the most abundant years for truffles...which means that if you have been holding off to try this rare (and, consequently, expensive) delicacy, now’s the time to take the plunge. Their ubiquitous presence on menus across Italy belies the fact that they are not that easy to come by, as they require a precise microclimate and the nose of a trained truffle dog to roust them out of the leaf litter under which they usually grow. The world’s most precious tuber, with its penetrating, loamy flavor, is excellent grated over pasta, mixed in sauces and patès, or simply wrapped overnight in a soft towel along with fresh farm eggs for a truffle-infused frittata the next day. Not only are Italians passionate foragers, they also have a long history and proud tradition as hunters. 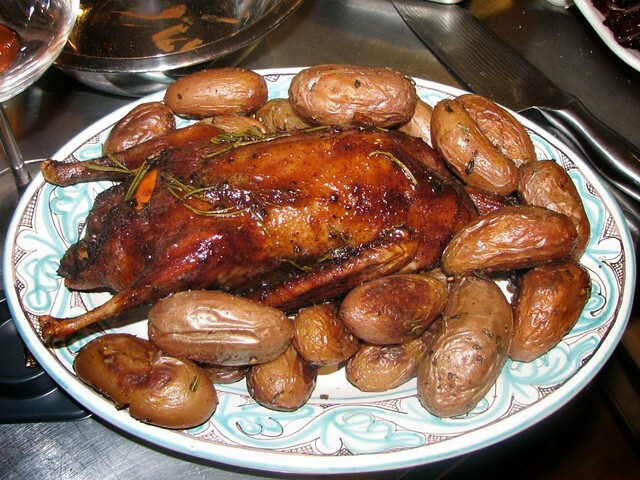 Hunting season begins in much of Italy in September, and shots can be heard across the countryside as hunters bring down beast and fowl to be dressed and roasted for the Sunday table through the winter months. Fall menus in Italy include pappardelle in hare sauce, polenta with venison ragù, stuffed and roasted wild duck, pheasant, quail, and goose, and—most commonly—wild boar. The best way to sample game in Italy is at a rural restaurant or agriturismo, where it is likely to come straight from the source, or by making a special request at the local village butcher shop if you’d like to try your hand preparing a cut yourself. From the Ligurian mountain slopes to the plains of Sicily, olive trees are one of the sights that unite much of the Italian peninsula and olive oil forms the foundation of its Mediterranean cuisine. The vast differences between Italy’s regional climates result in trees which vary from squat shrubs to towering trunks and oil which varies from mild and fruity to sharp and grassy, but the picking and milling season across the peninsula is the fall. 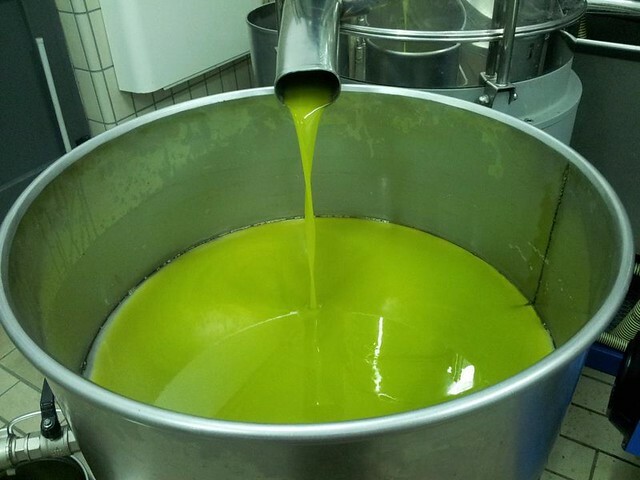 Freshly pressed olive-oil (olio novello) is a short-lived treat which can only be enjoyed for the few weeks between harvesting (usually beginning in October) and when the oil begins to fade (two to three months after pressing). Thick and bright green, with a bright flavor and peppery kick, this olive oil is best used for bruschetta or for dressing the season’s vegetables or soups http://www.ciuitaly.com/blog/files/italian-winter-soup.php. Vino Novello, or “young wine”, is a light, fruity (sometimes slightly bubbly) red similar in taste and production to France’s Beaujolais Nouveau. Novello officially goes on sale each year on November 6th, just weeks after the grapes have been harvested and crushed into must. Made by accelerating the fermentation process, Vino Novello is tannin-free and will turn if not consumed shortly after uncorking. 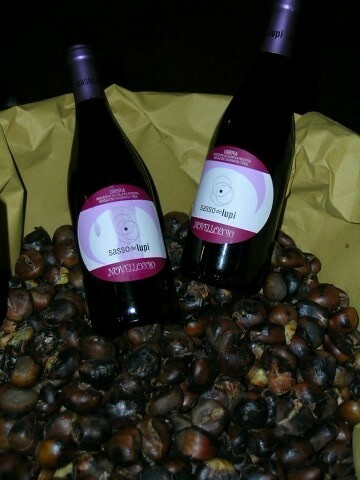 Not to be confused with Vino Nuovo (which is simply ‘new wine’, or wine that has just finished its traditional fermentation process and has not yet begun to age), Novello can be found in most wine shops and cantine through the winter but is traditionally consumed the evening of November 11th along with roasted chestnuts to celebrate the feast day of San Martino.